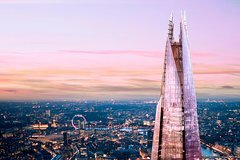 ...ling city, relax with sparkling wine and canapés, and catch must-see sights like the Shard, Big Ben and the London Eye. 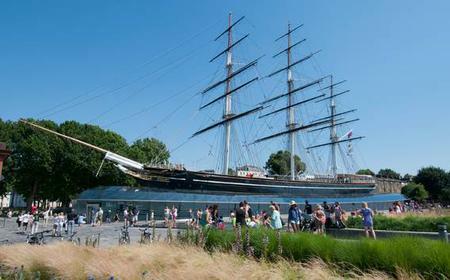 ... Sark tea clipper in Greenwich. 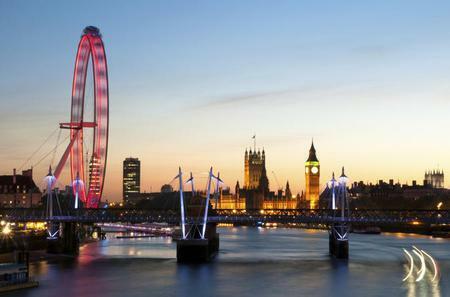 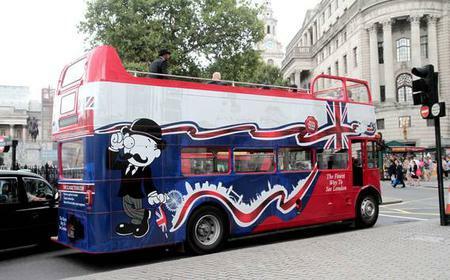 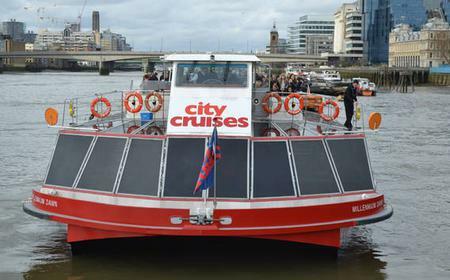 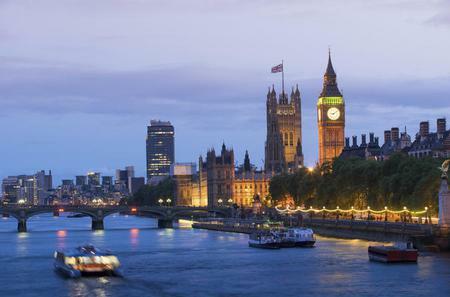 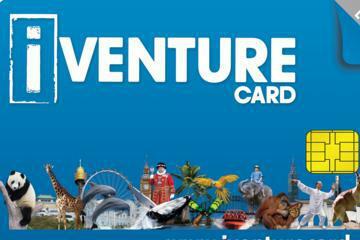 Hop on and off at 4 strategic piers, and sail past the Shard, Tower of London, and more. 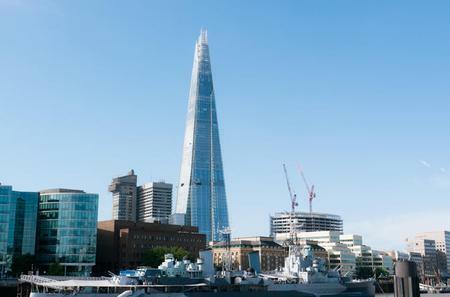 The 87-storey Shard, or the Shard of Glass, redefined the London skyline in 2012 when it was inaugurated as the tallest building in the European Union, with a viewing gallery and open-air observation deck at a height of 802 feet. 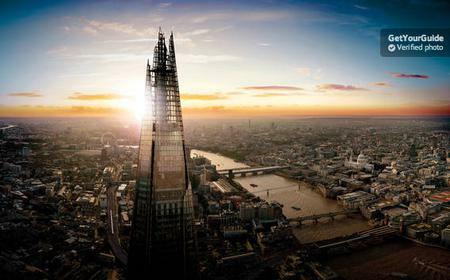 The 87-storey Shard, or the Shard of Glass, redefined the London skyline in 2012 when it was inaugurated as the tallest building in the European Union, with a viewing gallery and open-air observation deck at a height of 802 feet. 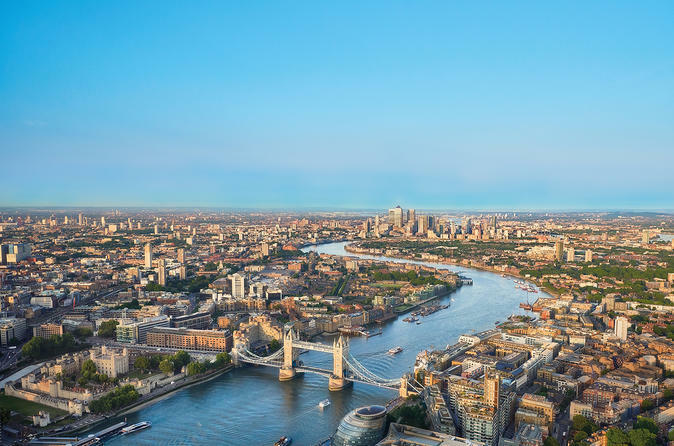 The View from the Shard outdoor platform on level 72 shows you London like you’ve never seen it before, giving you a true birds’ eye view over the historic city’s many attractions and the Thames meandering its way through busy districts. 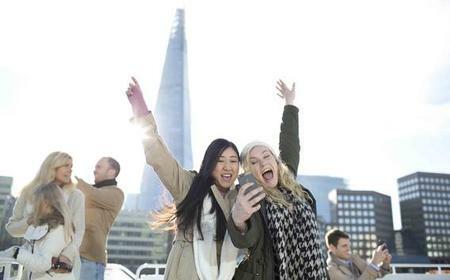 On a clear day, you could see upto 40 miles away. 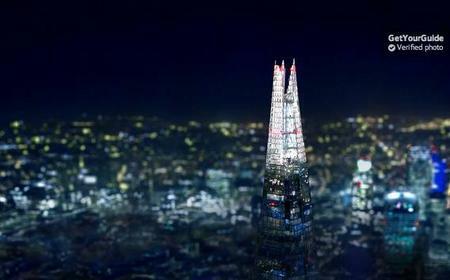 On level 69, there is the 360o indoor viewing gallery, along with Tell:scopes that display multimedia. 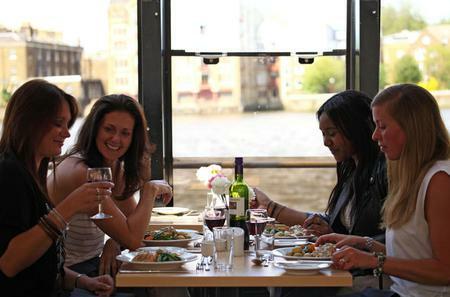 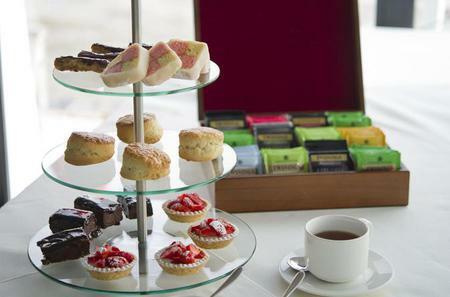 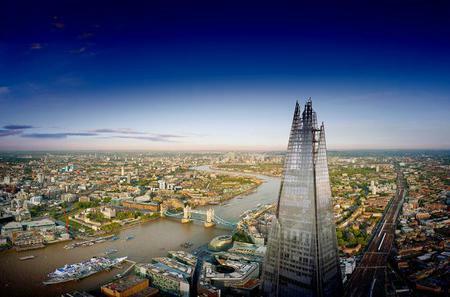 You could also choose to have a meal at the Aqua Shard restaurant on the 31st floor. 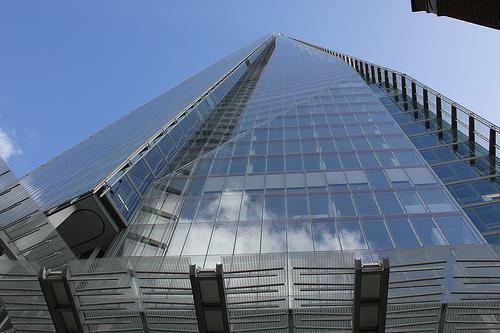 Tickets for the Shard have to be pre-booked, so reserve yours today.